Image Comics Issues Mandatory Recall Of Dead Rabbit #1 and #2… Over Trademark? Comics Workbook Sligo, 7pm, The Nest, Custom House Quay, Sligo. Ireland in collaboration with Niall Breen. 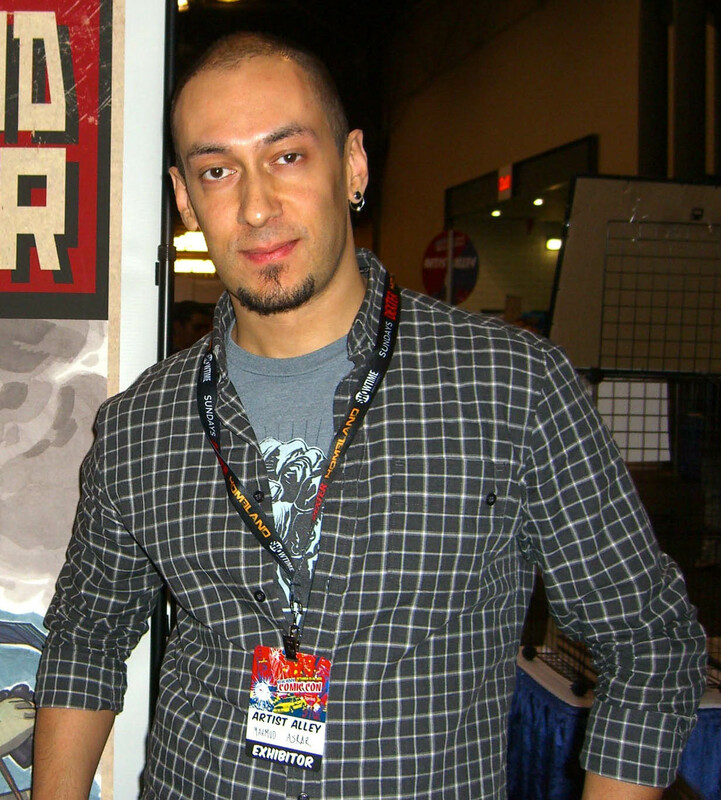 Mahmud Asrar, Dynamo 5, Superman, Supergirl and upcoming Conan artist. Jill Thompson, creator of Scary Godmother and Sandman artist. Rian Hughes, comics creator and designer, of Dare, I Am A Number and Logo A Gogo. Sandman Mystery Theatre writer, Guy Davis. Dave Schreiner, creator of Snarf. Creator of Hopster’s Tracks and artist on Powerpuff Girls, Simpsons, Flintstones, Ren & Stimpy, Wolf & Red and Peanuts comics, Stephanie Gladden. Bad News for Banshee in Next Week’s Astonishing X-Men Finale?